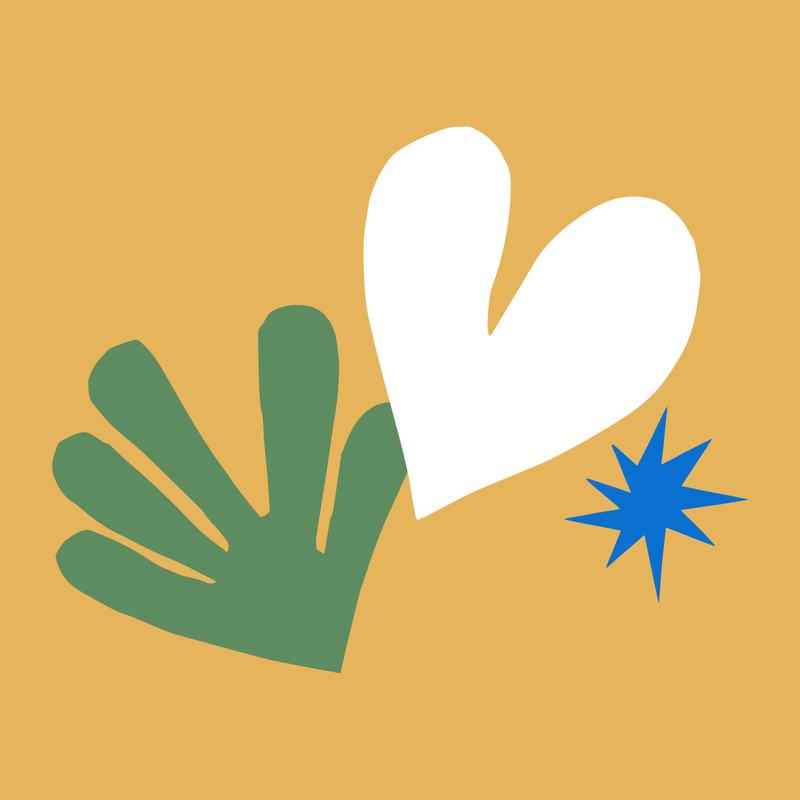 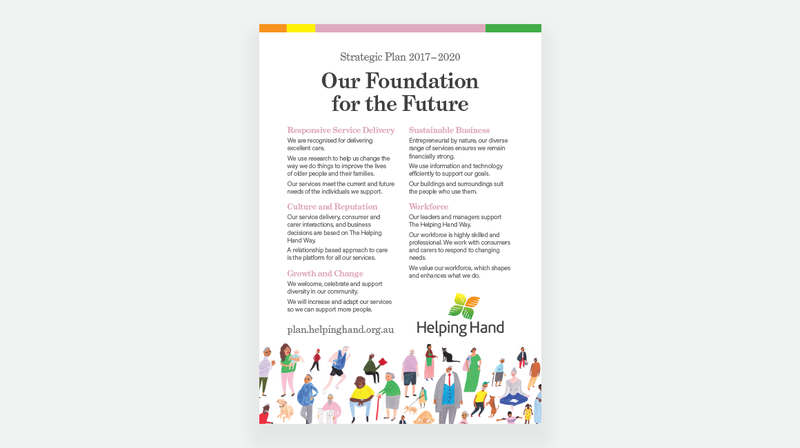 Helping to shape Helping Hand's future. 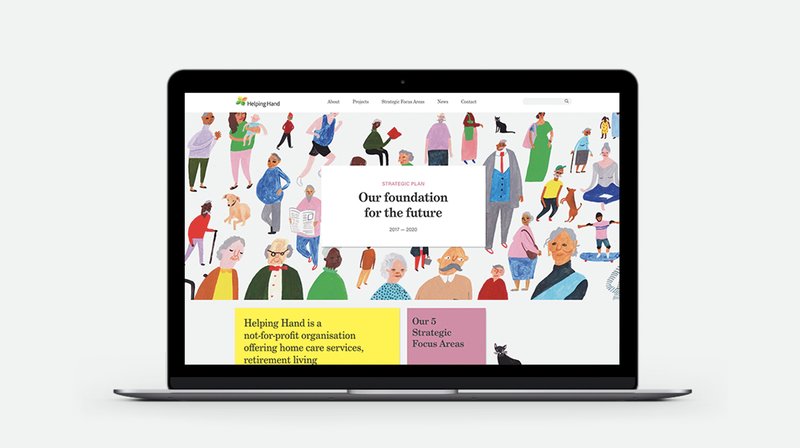 Leading South Australian aged care provider Helping Hand approached Freerange Future for help in communicating their newest strategic plan. 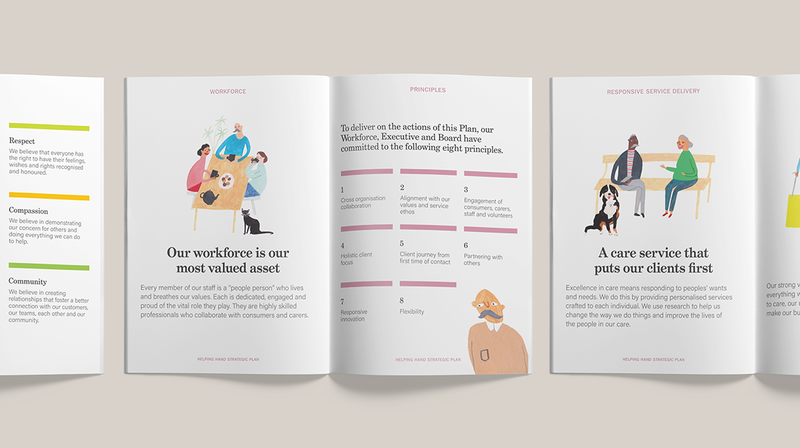 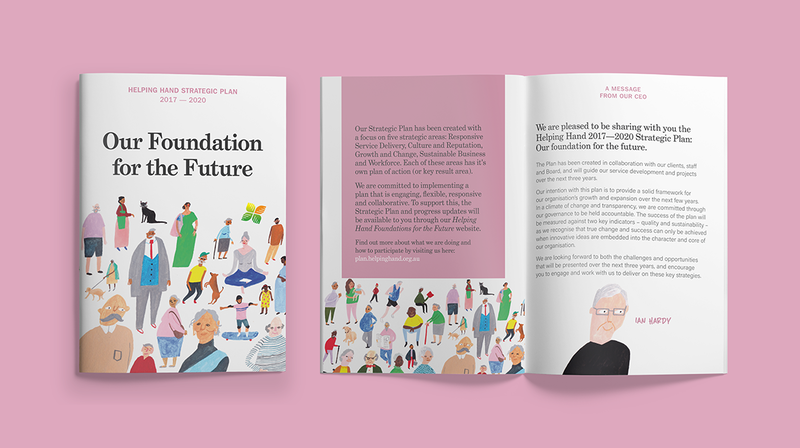 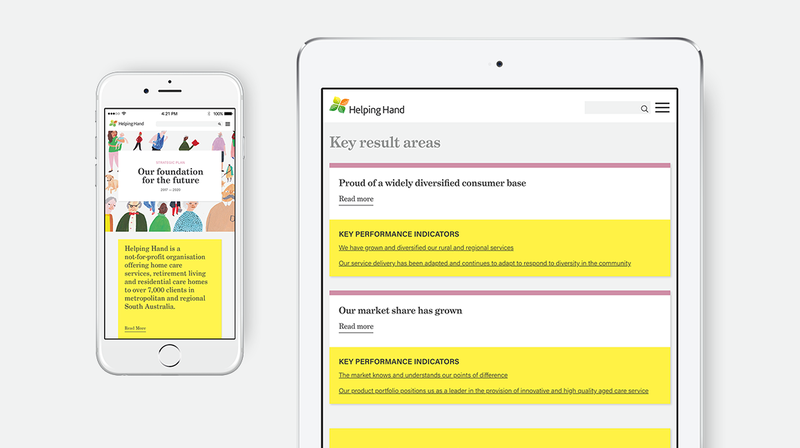 With a focus on values, openness and collaboration, the plan needed a visual style to set it apart from the rest of the sector and a platform to share research, learnings and insights. 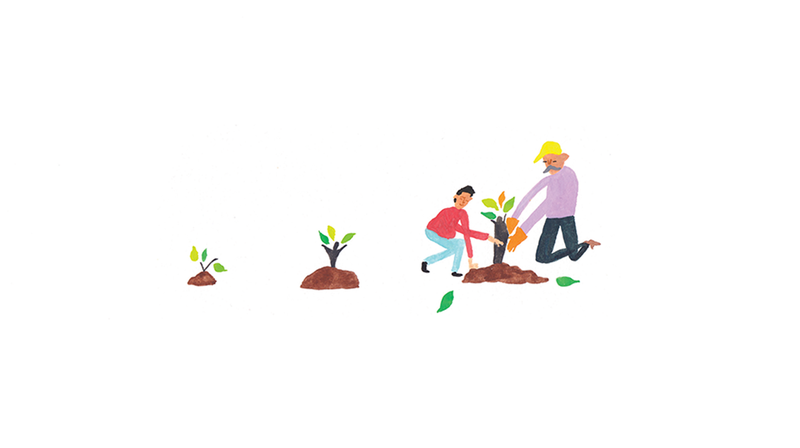 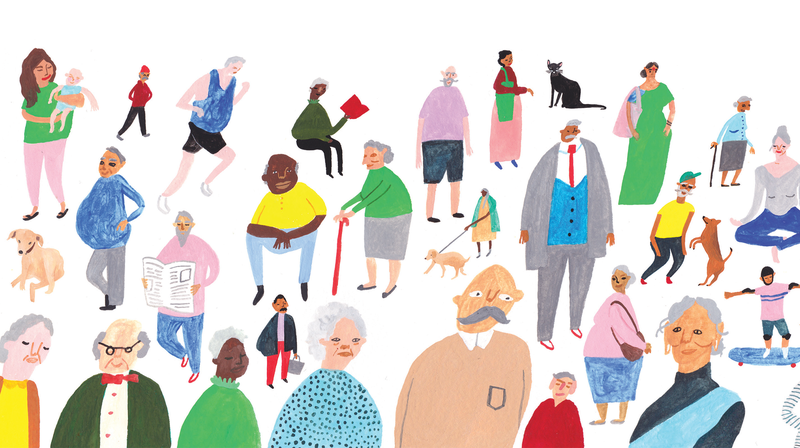 The result is this endearing illustration paired with clear communication and a website that transparently documents every initiative actioned in the strategic plan. 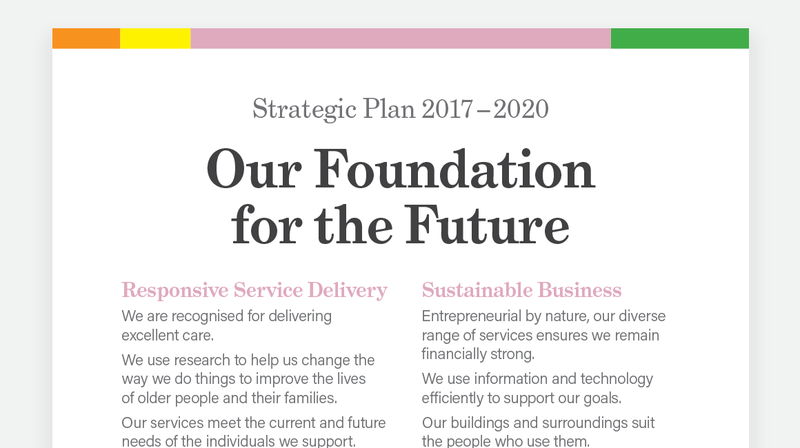 A real foundation for the future.